Ever faced issues with traditional cooking like fuel getting over suddenly or having to wait and watch the food getting cooked all the time and not being able to multitask or even the manual steps involved? 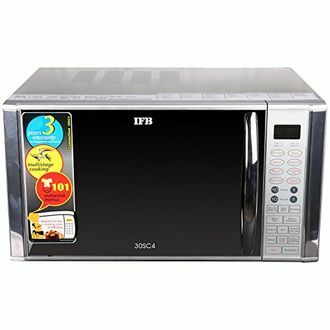 If you want to automate the cooking process and also save the fuel consumption, then Microwave ovens are the best choices you can find. 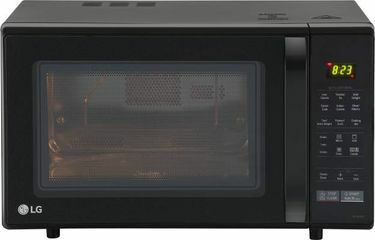 Microwave ovens make use of the microwaves to heat and cook food. The molecules in the food start rotating and thus gain energy in the form of thermal energy and thus heat the food efficiently and quickly. With technology becoming more advanced, efficient and cheaper, you have a wide variety of buying options available at a price as low as 15k or even less. 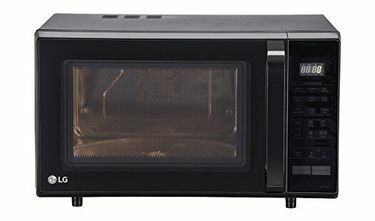 Our price list as on 25th April 2019 has a list of 77 Microwave Ovens Below 15k in a single dashboard enabling easy comparison and better buying deals. 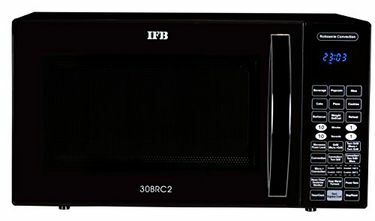 Different brands like IFB, LG, and Samsung have ovens starting at price of 10k and are of various capacities ranging from 20 litres to 30 litres. 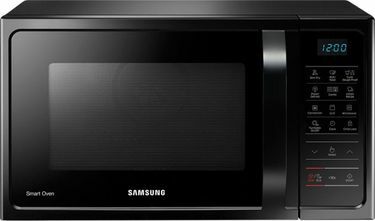 These microwave ovens have automatic cooling features with a timer that notifies you when the cooking is done. They also have a grill which can be used to preheat the food. 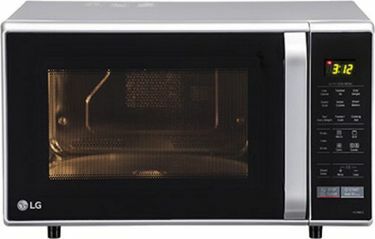 An average oven consumes around 1100 W of electricity and produces 700 W of power which can cook any food easily. 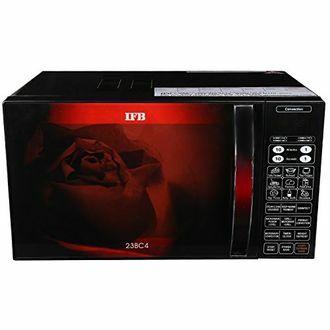 Select the best microwave oven online, get it delivered to your doorstep.